Just ran across those guys thanks to Facebook, and I can’t wait to try them next week! 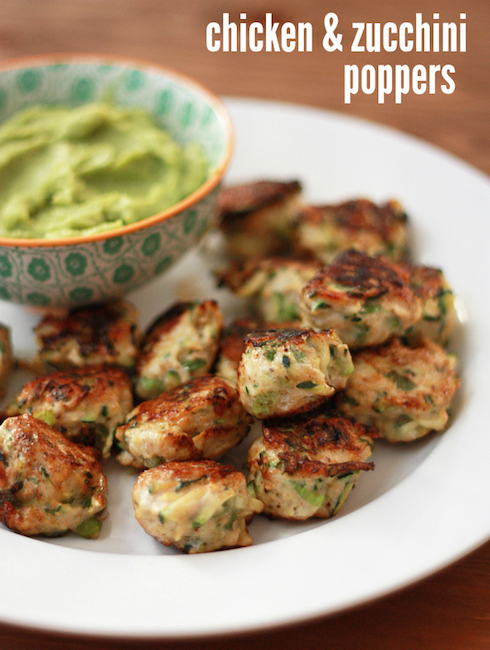 One Lovely Life has created Chicken & Zucchini Poppers that are gluten-free, dairy-free, paleo and whole30 approved so just about anyone (other than my veg friends) can eat these too. Check out the recipe here and let me know if you get around to making them before I do! I mean, come on… how good do these look?? « The Humane Society International and Lush Cosmetics have joined forces to launch the largest-ever global campaign to end animal testing for cosmetics.